The jury praised her novel thinking, challenging conventional wisdom in the understanding of the role of the state in public policy and innovation. The prize worth €20,000, with the support of Compagnia di San Paolo, is awarded annually by ALLEA, the European Federation of Academies of Sciences and Humanities, to eminent scholars and intellectuals whose work represents a significant contribution to the identity and values of Europe. 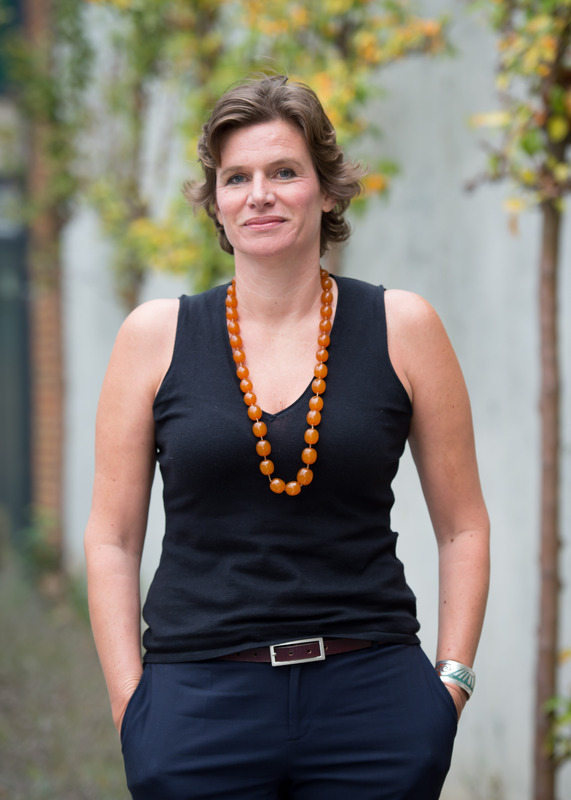 Economist Mariana Mazzucato is the recipient of the 2019 All European Academies Madame de Staël Prize for Cultural Values, honouring her wide-ranging and stimulating work in the field of political economy and particularly her ground-breaking contributions to understanding the role of the state in innovation. The jury valued her outstanding efforts in shaping new narratives for Europe and its economy through her scholarly work and public engagement. The award further recognises Mazzucato’s commitment to connect academia with European policymaking, most visibly through her contributions to the EU’s research and innovation agenda, encouraging cross-disciplinary cooperation to achieve true innovation with societal relevance, both within and beyond Europe. “Mariana Mazzucato’s scholarly work is rather exceptional in a way that it transcends academia. She is a brilliant and provocative economist who has challenged stories of value creation, innovation and growth. In an ingenious way, she has been able to create new economic narratives to understand contemporary realities in Europe and beyond. The jury honours her outstanding academic work and her engagement to bridge the gap between academia and policymaking”, said Antonio Loprieno, President of ALLEA and chairman of the Madame de Staël Prize jury. Mariana Mazzucato will be the sixth scholar to receive the All European Academies Madame de Staël Prize for Cultural Values, an initiative of ALLEA with the support of the foundation Compagnia di San Paolo. The prize was established to commemorate a deep-rooted understanding of European culture as connected by an inherent diversity supported by a dynamic and vigorous intellectualism. The prize will be awarded during a ceremony in the context of the 25th Anniversary of ALLEA. 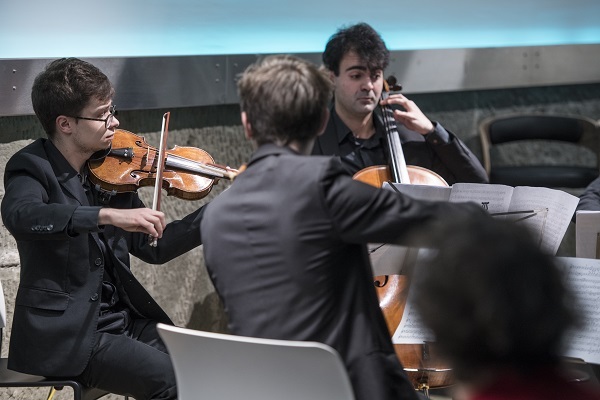 The celebration will take place at the University of Bern and is hosted by the Swiss Academies of Arts and Sciences in Bern on 8 May. Switzerland’s Federal Councillor for Economy, Education and Research Guy Parmelin will be opening the ceremony, and the President of the European Research Council Jean-Pierre Bourguignon will provide the laudatory speech. The Compagnia di San Paolo, founded in 1563 as a charitable brotherhood, is today one of the largest private-law foundations in Europe. It pursues aims of public interest and social use, in order to foster the civil, cultural and economic development of the community in which it operates. The Compagnia is active in the sectors of Research and Health, Art, Cultural Heritage and Activities, Cultural Innovation, Social Policies, and Philanthropy. Join us to celebrate our 25th Anniversary! In 2019, ALLEA, the European Federation of Academies of Sciences and Humanities, will celebrate its 25th Anniversary during its annual General Assembly, which on this occasion will be hosted by the Swiss Academies of Arts and Sciences. The last quarter century has been a period of tremendous change in the field of science, which has affected both disciplinary discourses and patterns of institutional governance. European scientific institutions have become motors of excellence and innovation with a high impact on the transformation of European societies in our digital age. Yet, public confidence in the guiding role of science in shaping our future seems to be increasingly called into question. Does European science blossom, while European societies ache? Political discourse is frequently driven by algorithms of acceptance rather than by scientific or scholarly expertise. Our common cultural values, rooted in the curiosity and tolerance of the Enlightenment, are increasingly challenged. Different perceptions and narratives of Europe threaten to divide our societies, leaving a vacuum of haunting uncertainty about the future. What role can European academies play to provide a bridge between production and diffusion of knowledge to and with Society? How can they contribute their share to anchore the underlying values of the Enlightenment upon which scientific progress is based? At the closed business meeting on 8 May, ALLEA governance and policy matters are on the agenda and discussed by ALLEA Member Academies. In the evening, the opening of the conference will take place with a commemoration to the 25 years of ALLEA and the award ceremony of the All European Academies Madame de Staël Prize for Cultural Values. The event is completed with a cultural programme on 10 May 2019. The Swiss Academies of Arts and Sciences will invite participants of the conferance to a day-trip to visit the scientific facilities of Basel.